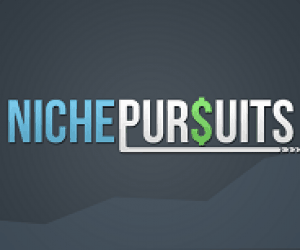 This page contains a list of all the posts I’ve written about my very first public Niche Sites Project on NichePursuits.com. This page will be updated as I write posts specifically for the Niche Site Project. First of all, what is the public niche site project? Well, for the past couple of years, I’ve shared MANY posts about building niche sites; however, I’ve always kept my own sites private (for various reasons). However, in early 2013 I finally decided to build a niche site from scratch in front of everyone. I was quite apprehensive about sharing my site publicly; however, I also knew that if I was reading someone else’s blog, I would want to see EVERYTHING! So, I am doing my best to take the perspective of YOU the reader, and am providing what I believe you would want to see. So, overall the purpose is to demonstrate how I do keyword research and build niche sites. If this in turn helps you understand the process better for your own business, then its been a success! However, I also had a goal when I started this niche site project to make $500/month from the site I created after 6 months. Read the posts below to get all the details on this project. 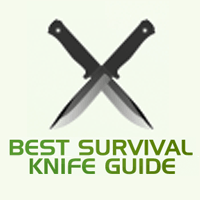 Survival Knife Project Update! Making a Comeback From Negative SEO? Niche Site Project 1 Income Report for October 2013! There is a lot of useful information to go thru. You have explained a useful articles for us. It’s helpful for us. We hope that we find more from you. However would you like to explain from a free themes would we able to earn by affiliates. Great tips, I have been following your advice and finally started to work on my own website – I am wordpress newbie – and it is now finally starting to take shape. I have learnt that it is a marathon not a sprint when it comes to a niche website. These are great. Thanks for organizing this all in one spot!